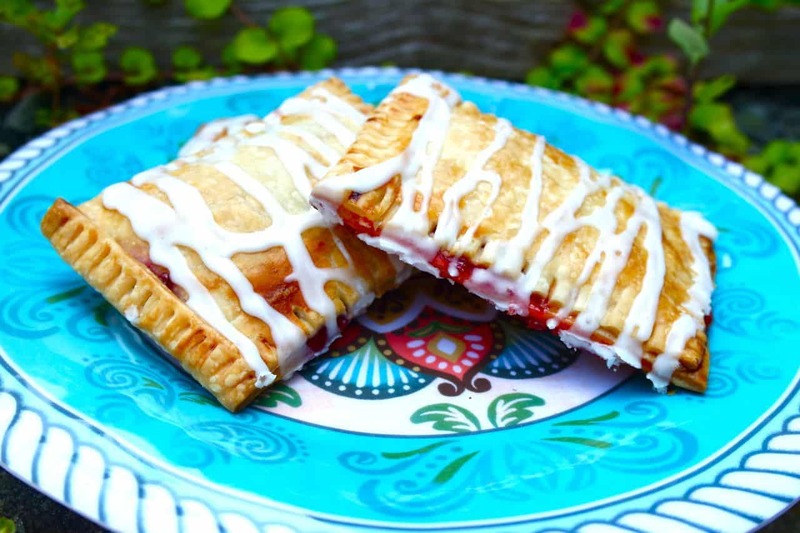 A delicious and flaky home made pastry like a pop tart filled with your favorite jam or jelly. 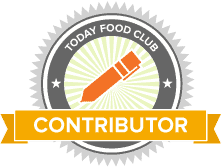 This recipe is so easy because you use a pre made pie crust that you find in the refrigerator section of your local market. I used our homemade strawberry jam recipe but you can easily use whatever type of preserve you like. Drizzle with this vanilla frosting and you have a delicious and fresh breakfast or tea time pastry. So easy and delicious. 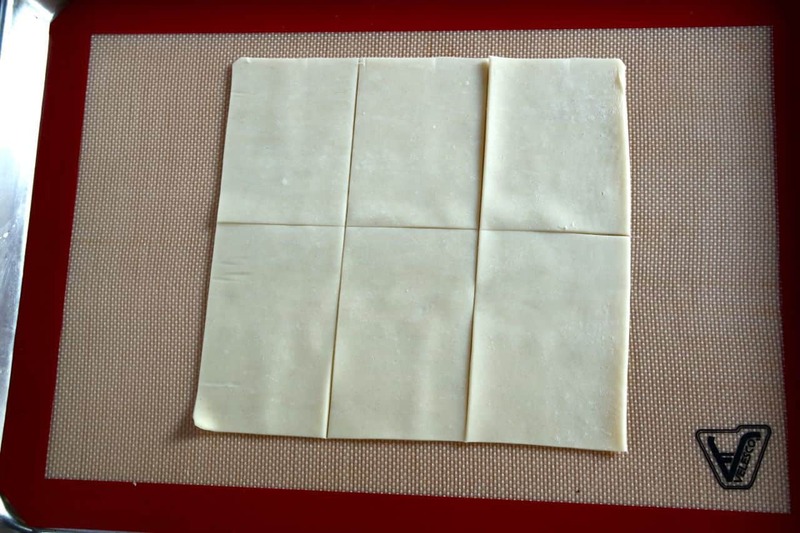 Using a pizza cutter, cut each pie crust into 6 rectangle shapes. Whisk egg and salt together. 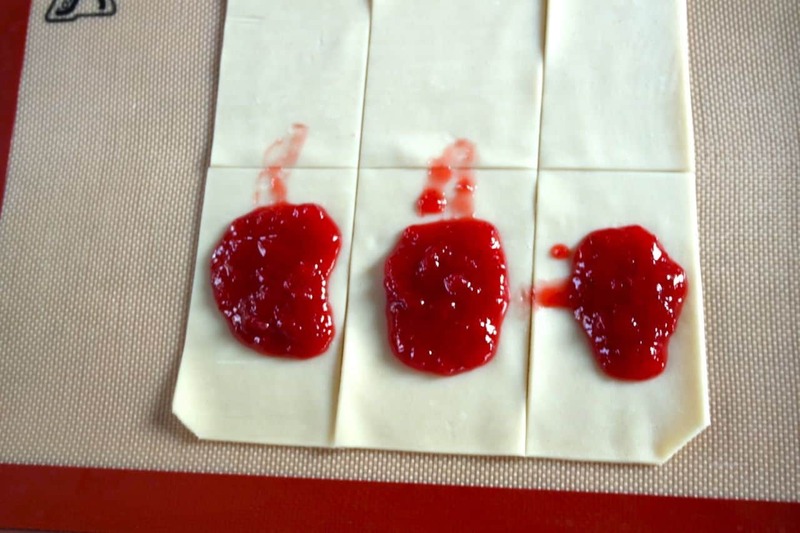 Brush the edges of the 12 rectangle shapes with the egg mixture. Spoon 1 TBSP jam in the center of 6 rectangles. Top each with the remaining rectangles. Place on baking sheet and refrigerate for at least 30 minutes. 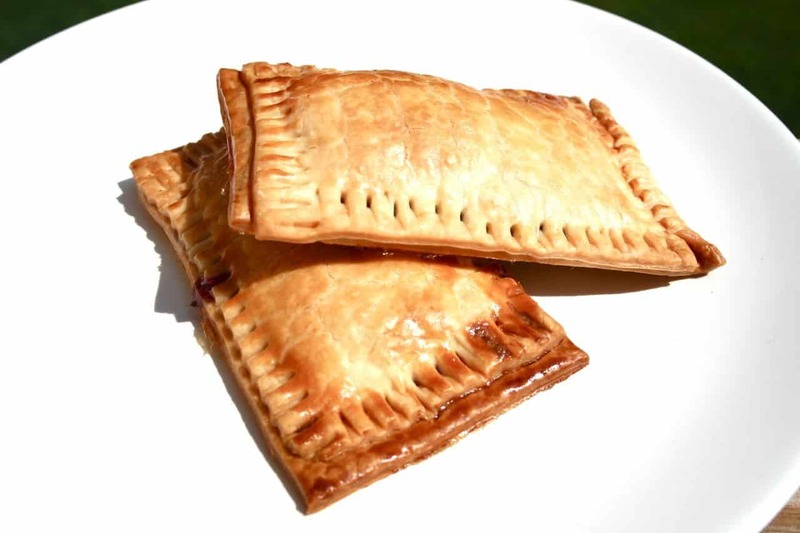 Brush the tops of the pop tarts with egg mixture and bake 20-25 minutes until golden brown. Cool on pan for 5 minutes. Ina separate bowl, whisk milk, sugar and vanilla together until it forms a drizzle. Place in a zip top bag. 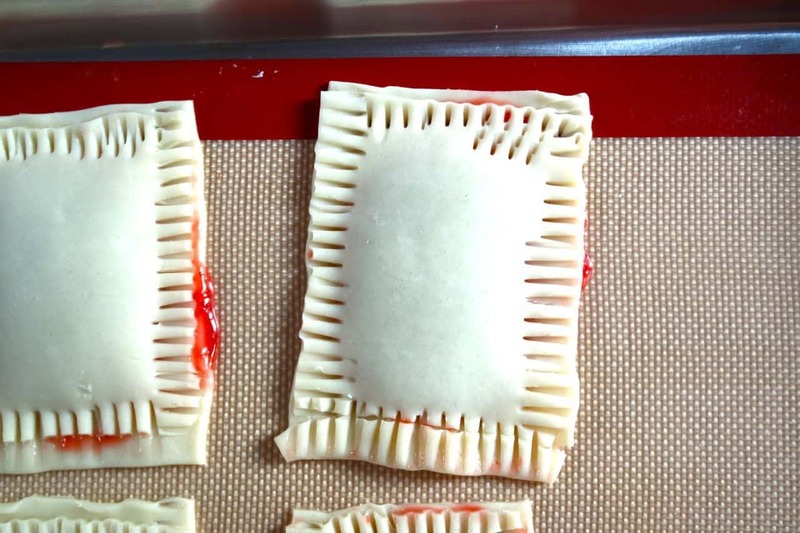 Snip the end off of the bag and drizzle on top of the pastry. Cool completely for 30 minutes. 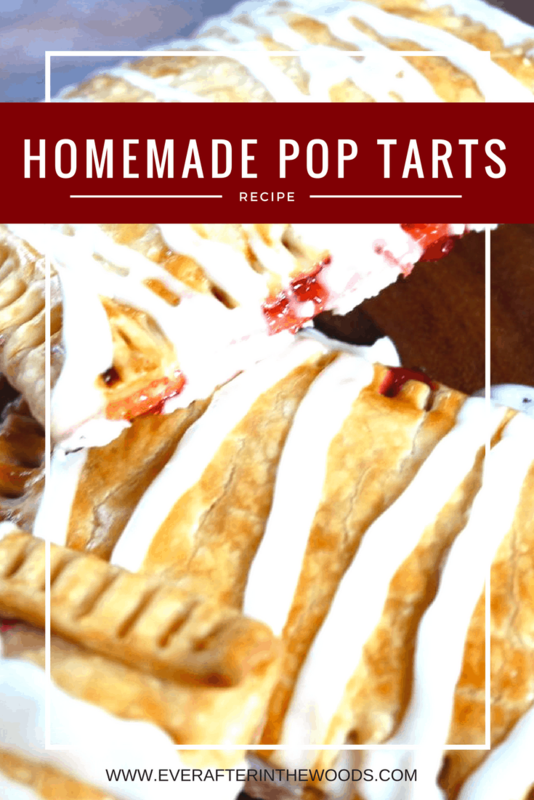 I made a batch of these this past weekend so that the kids and my husband would have them ready for a snack or a quick breakfast treat. You can easily pack these in a lunch box for school or bring to a bake sale or picnic. 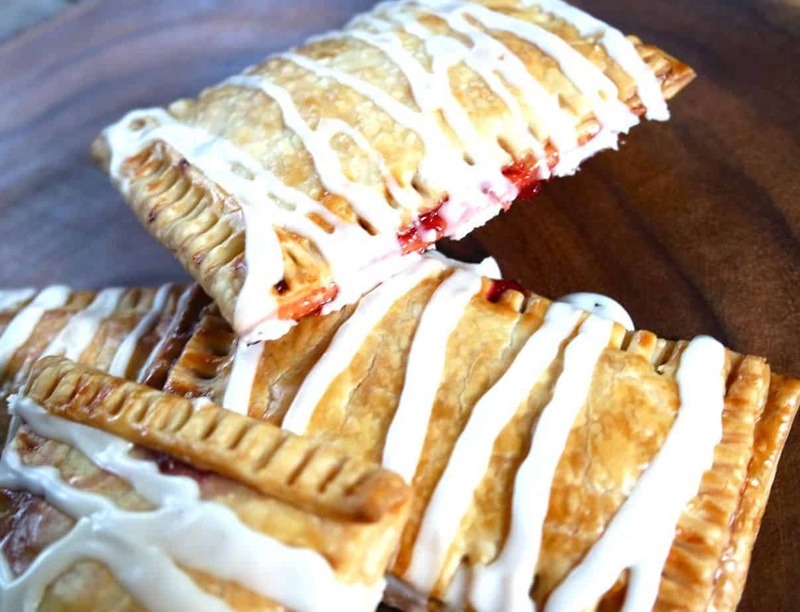 These pastries can be eaten room temperature, cold or warmed up depending on your preference. We like ours a little warm with a hot cup of tea. Perfect for a fall day- which is right around the corner here in New York! Happy Baking.